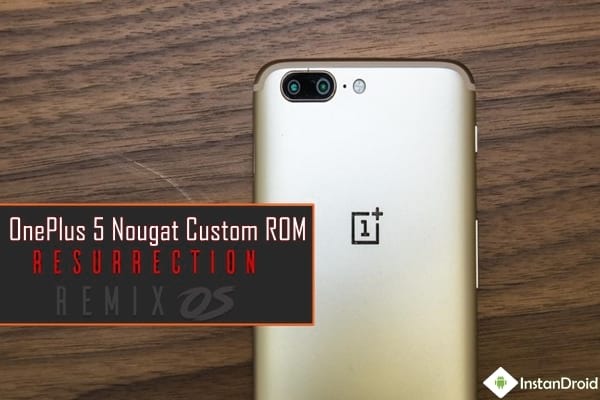 OnePlus 5 Nougat Custom ROM – Resurrection Remix OS: Nougat Custom ROM The Resurrection Remix for OnePlus 5 is a android nougat 7.1 powered custom developed by Team Resurrection Remix. The base of this ROM is LinageOS. So You can calculate the math how smooth will this rom will be. 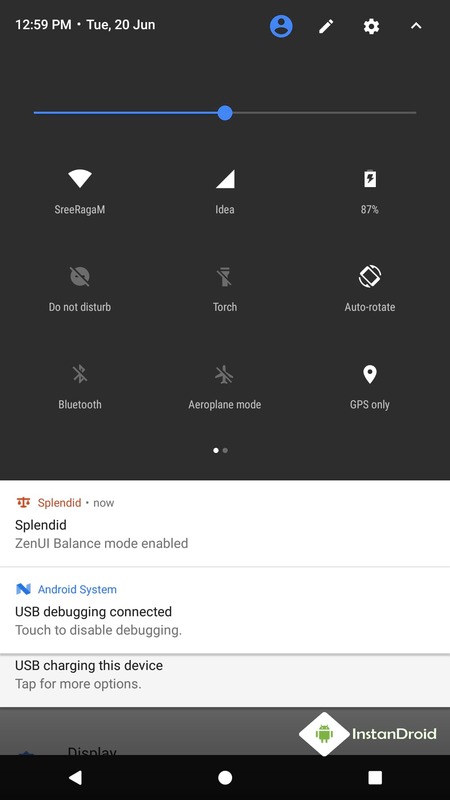 Even though this rom is this rom is the Beta release, this Rom is almost any major bugs free. 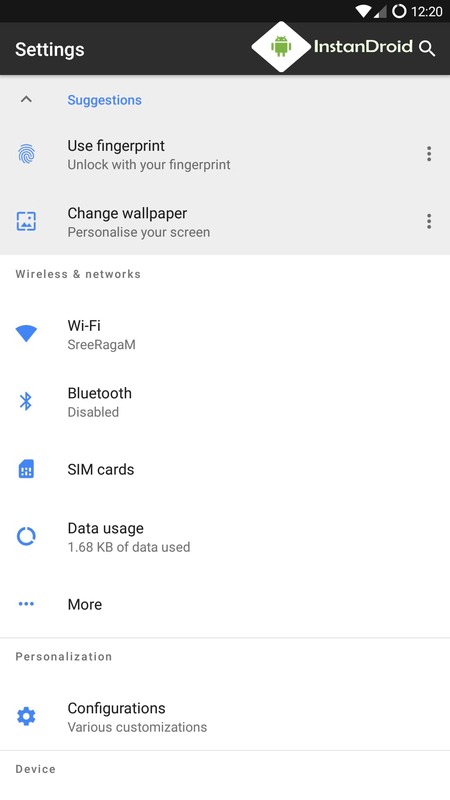 ROM Base: Resurrection Remix, Lineage OS. All the major feature such as — Screen, Touch, Hardware keys (power and volume), Virtual keys (back / home ), WiFi, 3rd Party Camera / Camcorder / flashlight, All sensors should be working, Fingerprint, Headset, GPS, Speaker, Bluetooth, SIM card are working fine. and lots if more feature. 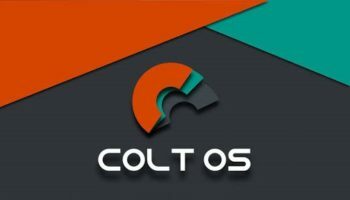 Rooting or flashing Custom Recovery/Custom ROM’s results to the void of the warranty of the device. 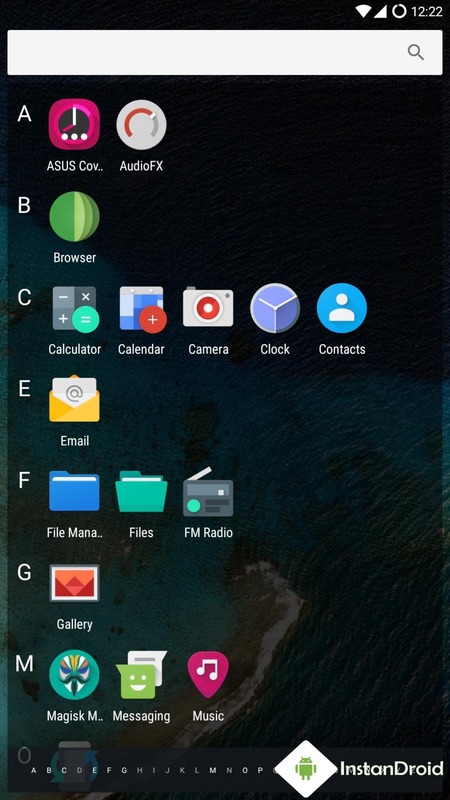 (We) InstanDroid and its authors will not responsible for bricked devices, dead SDcard or any damage in your device which is incurred in the process of flashing Custom Recovery/custom ROM/Rooting or any development process the device. We highly advice to take a backup of your device prior to performing the process. 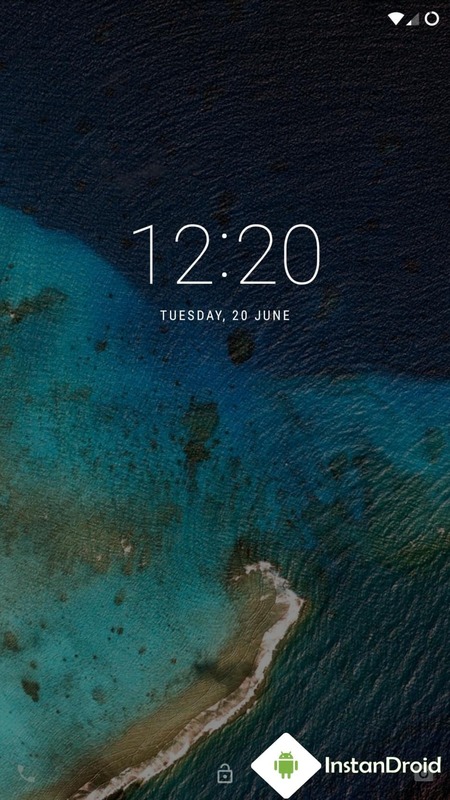 Please do some research if you have any concerns about features included in this ROM, before flashing it! You are choosing to make these modifications. Nevertheless if you need any help, just comments already. We will always pleased to help you. GAAP(Google Application Package) version : Go to Open GAAP, Choose ARM64 ⇒ 7.1 ⇒Stock to nano depending on which you want to use. At first Download the ROM and copy the Rom File file in SD-card. It’s wise to backup your Current ROM, no matter how confident or experienced you are. So anything happen unpleasant you can retrieve back your old ROM. TO take a Nandroid Backup of OnePlus 5 please follow the lik given in the requirement section! Then Go to phone’s custom recovery mode. Almost Every phone by pressing Power button + Volume up/down button + Home button all together you can access your phone recovery options. After successfully entering the Custom Recovery Option (CWM/TWRP) first & foremost take a backup up of your current ROM. Select “Backup” 》Select storage 》 backup process may take 5/7 minutes. Than come back to main menu of CWM/TWRP whichever Custom recovery you’re using. Just Click install the ROM file and the GAAP file one after another from SDCARD and reboot your phone. First boot may take upto 10-15 min. Voila and enjoy the test of OnePlus Nougat Custom ROM Resurrection Remix.